Our next presenter is LendUp. The socially-responsible lender has earned investment from sources ranging from Google Ventures to Kleiner Perkins. Michigan Education Association selects Billhighway to improve membership experience. ProfitStars’ iPay Solutions Resource Center receives NACHA’s 2014 PayItGreen Award. miiCard launches IDaaS for Lenders, a solution that combines ID proofing, bureau data, bank data, & authentication. CardFlight launches SwipeSimple to offer a co-branded mobile POS product to merchants. OTP Banka Slovakia to deploy CRIF Credit Framework. 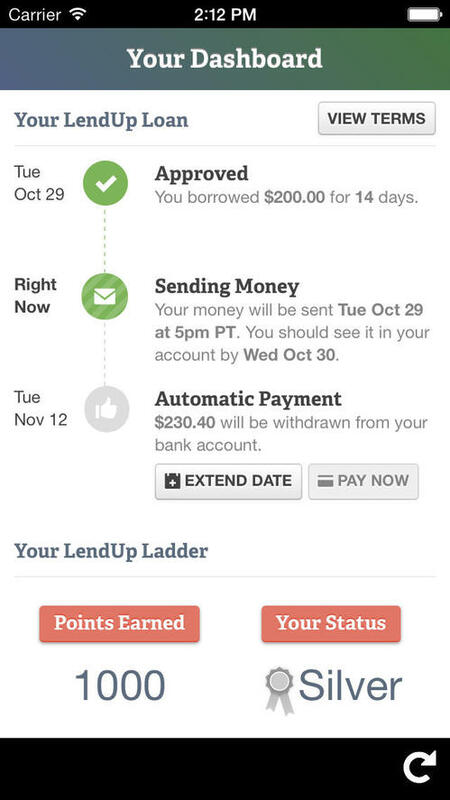 LendUp launches in Mississippi, the state with the highest percentage of unbanked and underbanked households in the U.S.
Rippleshot CEO Canh Tran to join Chicago-area startups at White House summit on entrepreneurialism. 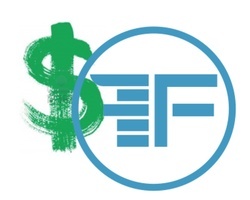 See Rippleshot demo at FinovateSpring in San Jose. Arxan appoints Patrick Kehoe as Chief Marketing Officer. GRANCO Federal Credit Union to offer Geezeo powered PFM. Mitek’s Mobile Photo Payments now offered by a large, unnamed cable, telecomm and media companies. Lighter Capital extends 40th loan. Lodo Software changes its name to D3 Technology. miiCard adds former SWIFT CEO Lázaro Campos, previous VP of SecureWorks Richard Lewis, and prior Clydesdale executive Kenny White to its Board of Directors. Zopa secures £15 million from London-based Arrowgrass Capital Partners. Crowdfund Insider looks at SeedInvest and its comment letters to the SEC on crowdfunding and the JOBS Act. LendUp launches educational video series to help combat identity theft. Flint Mobile announces start of partner program for ISOs, MSPs, and ISVs. Financial Times column on online banking and the cloud features Fidor Bank. Your Story features TransferWise and its co-founder Taavet Hinrikus. InComm and H&R Block enable consumers to reload their H&R Block Emerald Card at more than 60k Vanilla Reload locations in the U.S.
Fresh off its announcement of having raised $14 million in capital, alternative lender LendUp has launched its iPhone app. 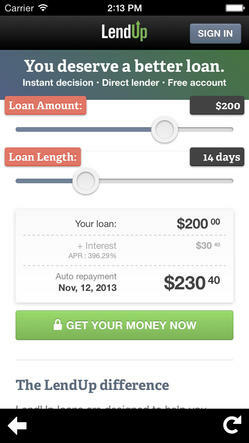 The app will enable borrowers on the go to get short-term loans of up to $250. Return customers can borrow as much as $1,000, with deposits available in as little as 15 minutes for borrowers at participating banks. 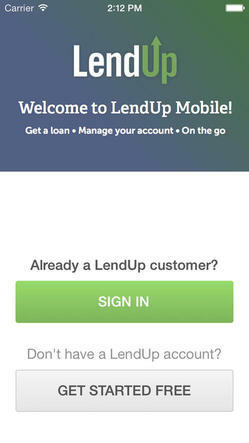 LendUp earned Best of Show honors earlier this year at FinovateSpring in San Francisco. See its winning demo here.